You might typically think of creating (or buying- we won’t tell!) a handmade gift for the women in your life, but there are some great ideas for guys as well! Whether or not they show it, a sentimental handmade gift can have just as big of an impact on men. There are also plenty of gifts that are just practical or cool that any guy would love! A handmade gift is a great idea when shopping for your boyfriend. 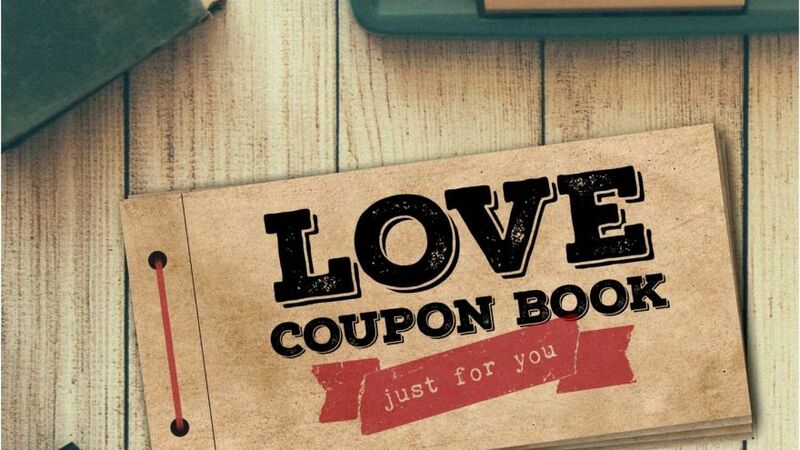 Whether it is his birthday, Valentine’s Day, or your anniversary, a handmade gift can be just the thing that he will totally love and appreciate. Think of the last time you received a handmade gift- how did you feel? Around here, if we get something handmade we absolutely love it! There is something that feels more special about something that you know was handmade, and that is what makes it such a great gift! If you are thinking you’d like to make your boyfriend something handmade this year, we are here to not only encourage you, but give you ideas! We have found some of the best handmade gift ideas that we think would be the perfect gift for any boyfriend, and we are sharing them with you now! 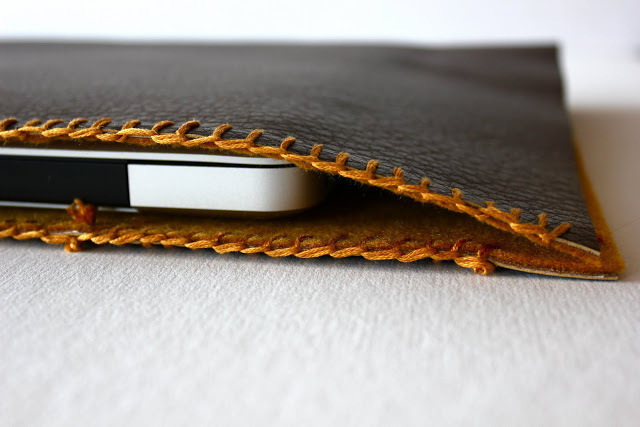 A great gift for the guy who is always taking his laptop on the go is a handmade leather laptop sleeve! It looks plenty manly, and is also incredibly practical! Perfect for keeping his laptop protected without adding a lot of bulk. Cut and measure some material, stitch the edges up with a color of your choosing, add on a button to close the open edge, and that’s it! This does involve some minor sewing and you’ll want to have his laptop handy if possible to get the sizing right, but it really isn’t all that hard, we promise! Best of all, you know this is something your boyfriend will love and use each and every day! If your boyfriend loves firing up the grill on a weekend afternoon, this next gift is perfect for him. We are also personally loving the trend of dry rubs when marinating meats, so this is a gift that he won’t just enjoy, everyone else who comes over for dinner will as well! 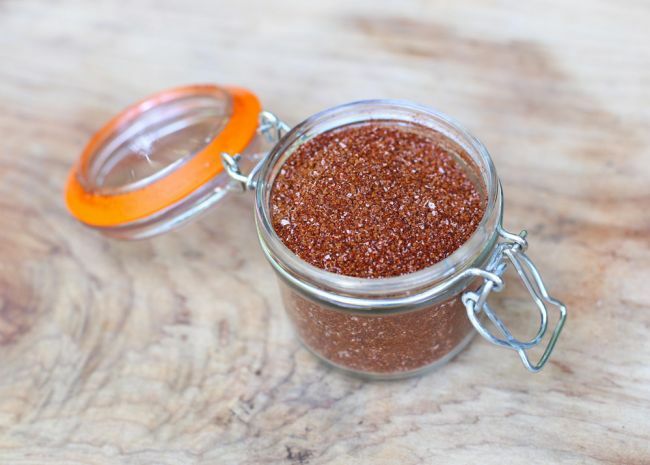 This barbeque rub recipe is a mix of delicious spices that he can easily rub on whatever it is he is grilling up. Have him get in the habit of doing so a few hours before cooking so that the flavors really set in when grilling. Present it to him in a mason jar or other simple (and manly) container. This is an easy gift to put together, but is sure to have a big impact! Your next backyard barbeque is sure to be a hit! You can’t go wrong with getting a sports fan more things that feature their favorite team’s colors or logo. It’s a slam dunk of a gift! Instead of just going to the store and picking out something, make your own set of team koozies! 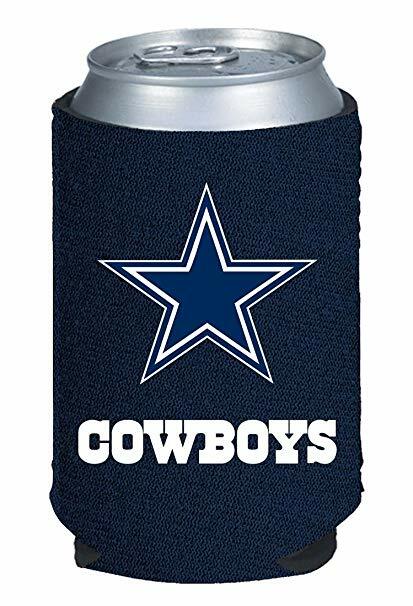 Perfect for keeping soda or beer cool, it is the perfect game day accessory that any sports fan needs. This project also does involve some minor sewing skills, but it is easy enough that even a beginner can pull it off! This is a great birthday gift, or as a gift if his favorite team has a major game coming up! Who says having a great sense of style is just for the ladies? Plenty of guys out there also have a passion for fashion, and if that sounds like your boyfriend, this hand stamped handkerchief is the perfect gift for him! If he regularly wears suits either to work or out to parties, having a pop of color or print in a handkerchief is the perfect way to make a basic suit more exciting. 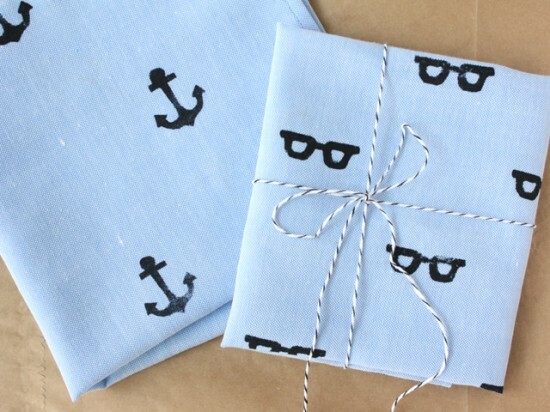 This hand stamped handkerchief is a great (and easy) way to create some fun pieces he can add to his wardrobe! You can either get your own fabric, or to make things even easier, purchase some plain handkerchiefs that are pre-made and stitched, and simply stamp them with whatever design you want! Easy, effective, and totally stylish! And finally, if your boyfriend loves getting together with friends to play games, why not make him some large wood yard dice? If you have a backyard and frequently have people over for parties or events, these dice are the perfect addition to your party supplies. Best of all, these are easy to make, but they really do make for a great gift! 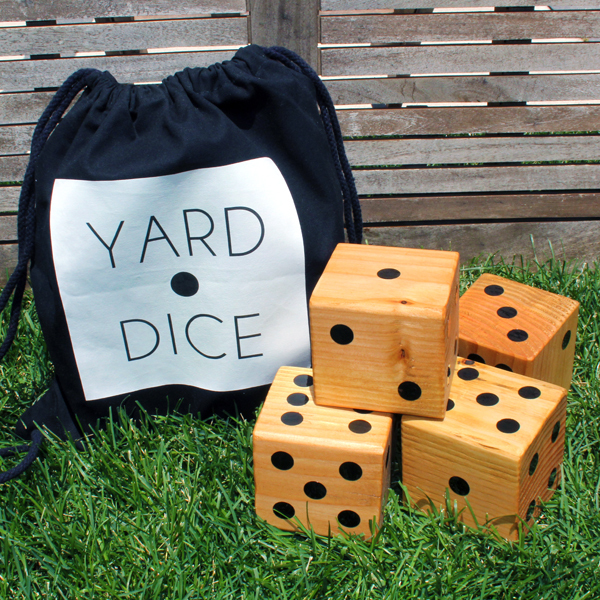 There are plenty of yard games you can play with dice, so feel free to look some up if you need to, and let your boyfriend know how many cool new games you can play! We’re sure that he’ll start planning your next party right away! This year, switch it up and surprise your boyfriend with a handmade gift! No matter his interests, you can figure out the perfect gift to make him that he will put to good use at work, at home, or out with friends. And, you might just inspire him to make you something as well! Handmade gifts are not at all about trying to ‘be cheap’, but rather about taking the extra time to make something for someone that is truly special (and useful) as well! We love receiving a handmade gift. What about you – what are your thoughts on the trend? Which seems like the perfect gift to get your boyfriend? Let us know!